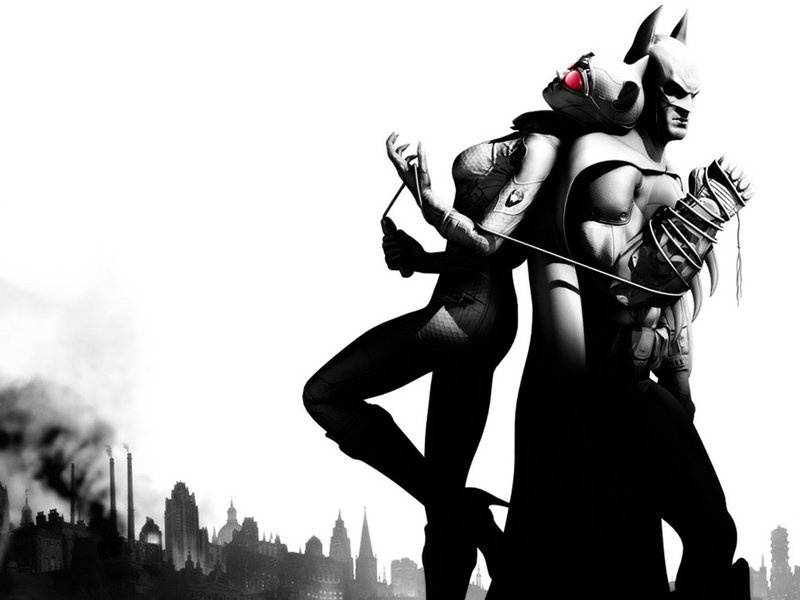 game was released on various platforms like Playstation 3,XBOX 360,Microsoft Windows,WII,OS X.The game is based on a fictitious super hero "BATMAN" who is trying to protect people of Arkham.Batman Arkham City is the second game in this series,the first was Arkham Asylum.The story of the game series is written by veteran Batman comic series writer "PAUL DINI".This is a third person game.This game features batman's stealth abilities,detective skills far more better than the earlier game . This game was selected as one of the best game of the year.Meta critic rated this game as the highest rated game of the year.During the year 2011 it received several awards which include "GAME OF THE YEAR","BEST GAME OF THE YEAR","BEST ACTION GAME","BEST ADVENTURE GAME" ,Many critics like IGN,EURO GAMER gave good ratings. IMDB (INTERNET MOVIE DATABASE) rated this game 9.7 out of 10. Boss fights are too easy.Batman Arkham City is not a perfect game but it is better than the earlier game "BATMAN ARKHAM ASYLUM". This is a must play game .